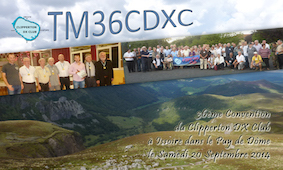 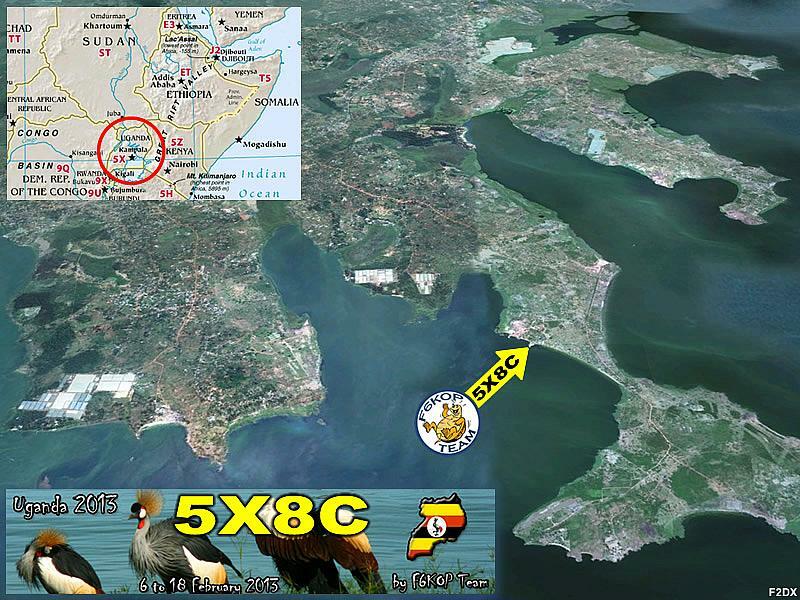 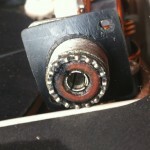 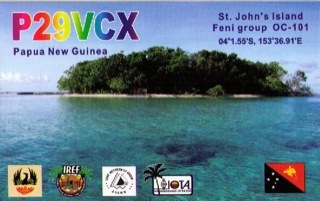 F5CWU.net – DX, contesting and Expeditions around the world ! 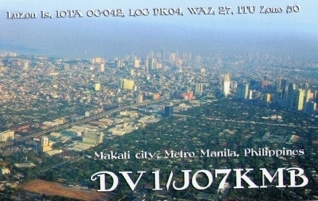 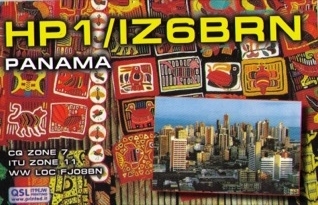 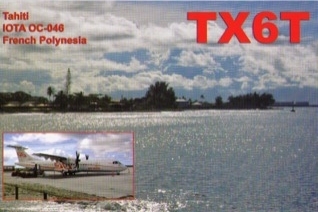 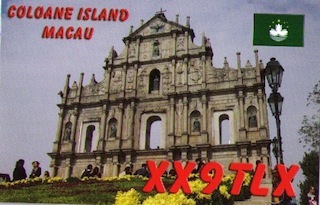 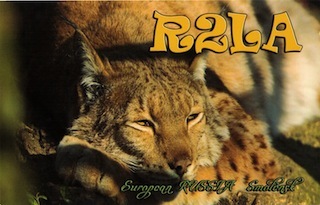 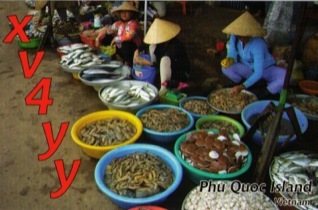 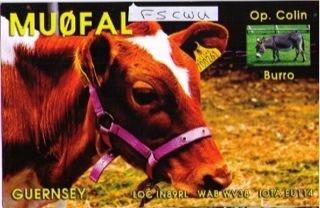 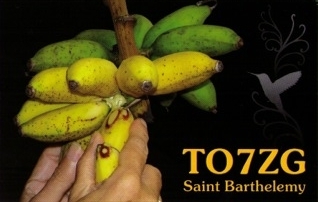 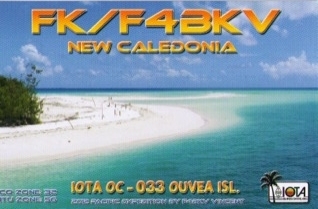 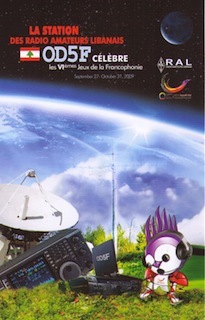 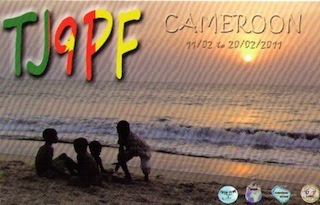 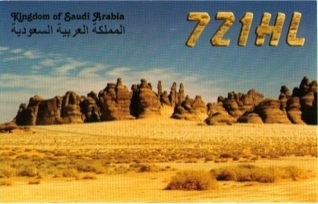 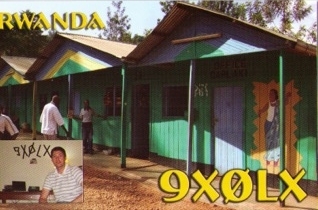 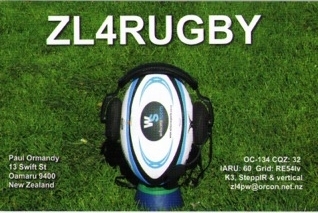 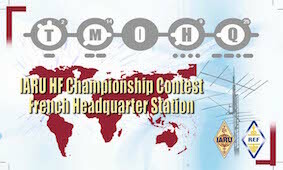 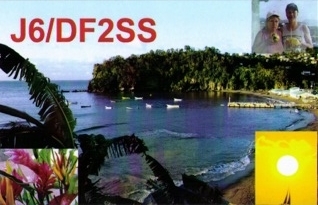 I recently received cards from the printer to face the high number of paper QSL request. 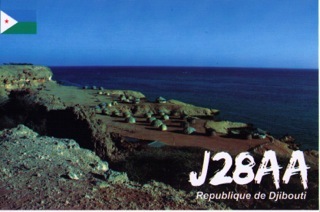 As QSL manager, every months, I send through the buro between 1 and 3 kg of cards. 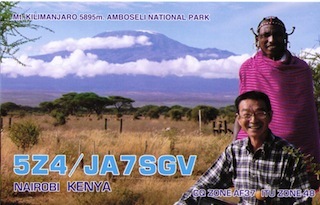 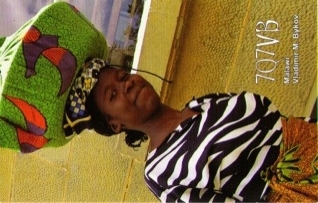 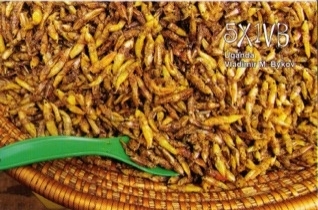 Most of the time they are processed under a month and replies are returnerd via buro. 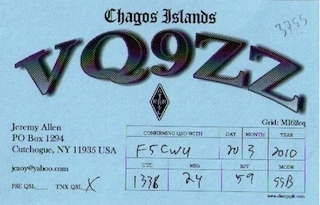 I can easily says that the OQRS system on the website improved the process and avoid to load the QSL buro with un-necessary cards as many DX stations do not even want to collect cards. In addition to this point, it saves money as package shipping costs for buros is getting very expensive. 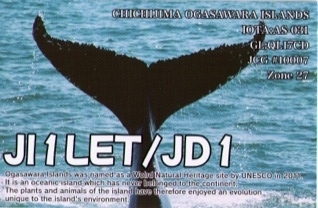 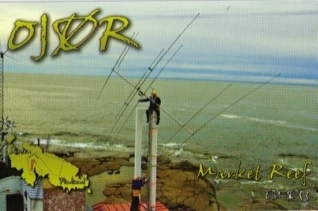 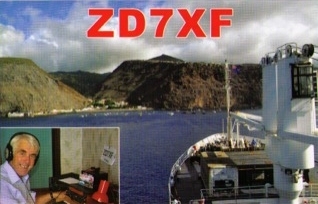 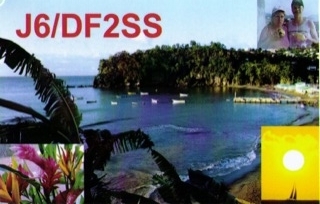 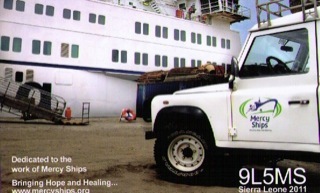 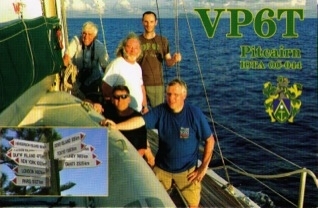 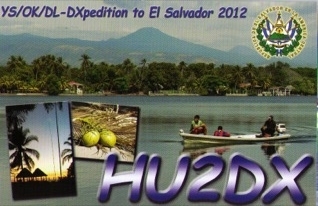 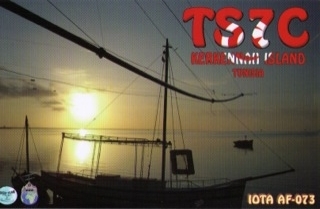 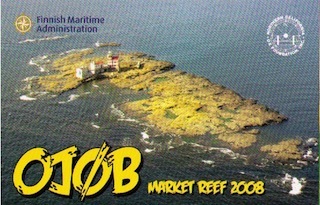 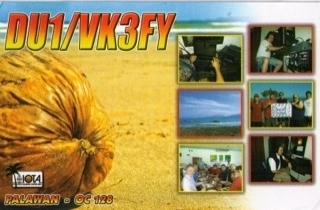 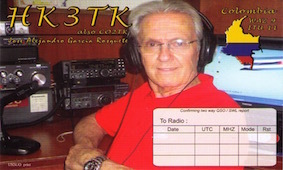 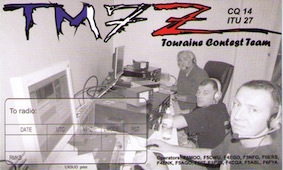 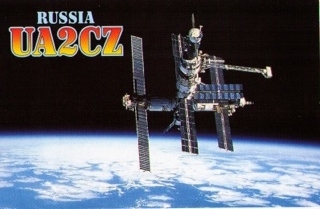 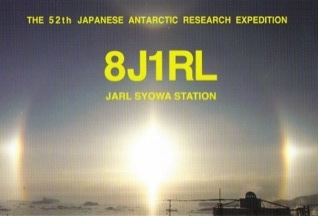 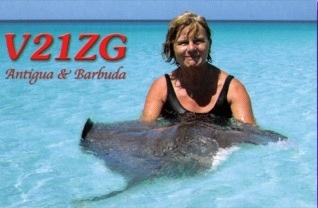 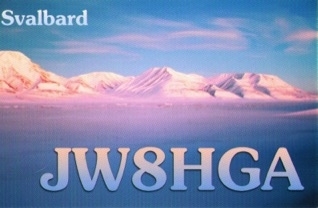 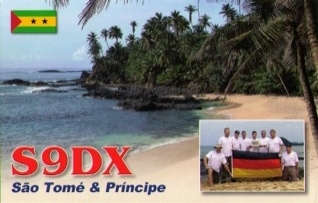 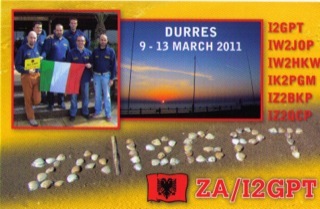 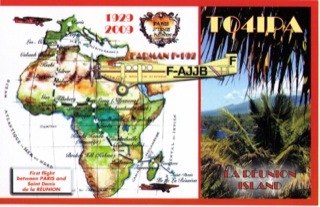 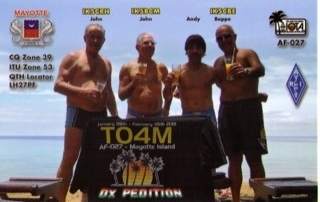 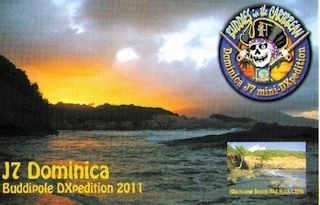 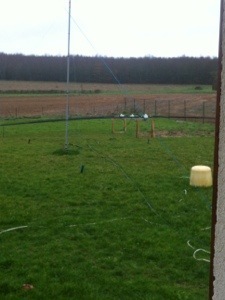 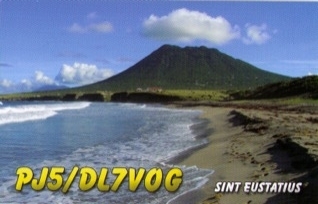 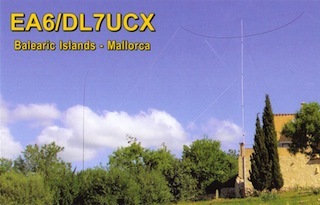 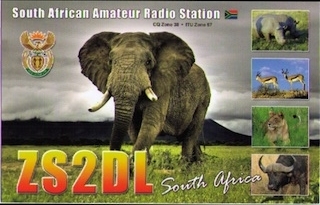 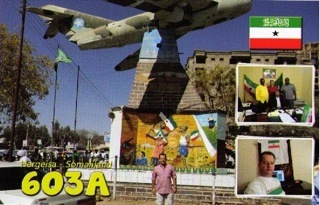 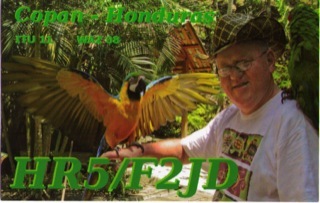 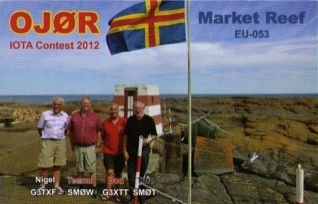 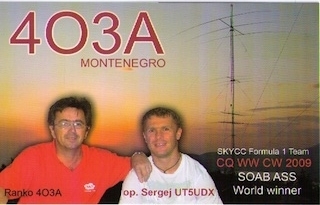 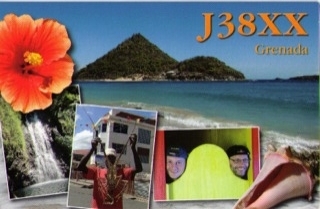 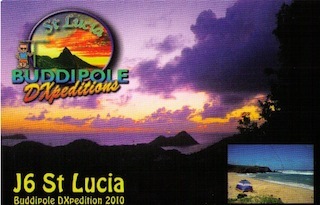 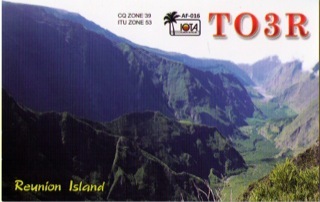 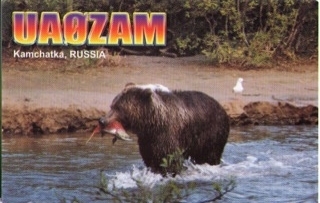 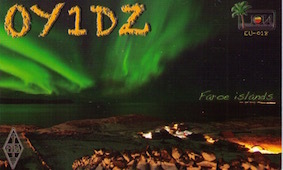 My advice is: USE OQRS instead of sending a paper QSL card for DX and Expedition stations !